These are my Quiz Games for Kindle that I have created so far. They are interactive games, and are available through Amazon and are FREE to members of Amazon Prime. 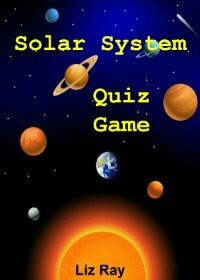 My first interactive e-book is the ‘Solar System Quiz Game’ for kids and adults. It is an interactive game, with pictures, about the sun, moons, and planets in our solar system. There are 40 questions with multiple choice answers. While most information on the solar system is based on the theory of evolution, the Bible states that “God created the heaven and the earth”. It also states, “By the word of the Lord were the heavens made”. 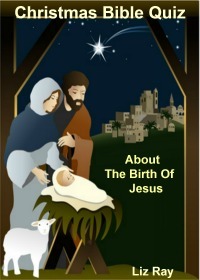 My second interactive e-book is about the birth of Jesus titled ‘Christmas Bible Quiz’. 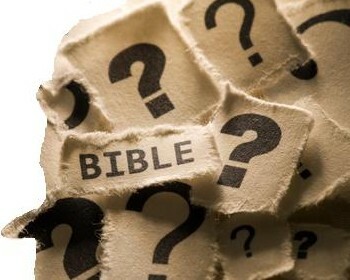 It has 44 questions about the circumstances leading up to and around the birth of Christ. 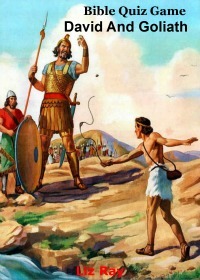 My third interactive e-book is about the fight between David and Goliath, and the circumstances leading up to it. It will help you learn the small details around the story that we tend to miss. Click here to buy or lend from Amazon.com…. 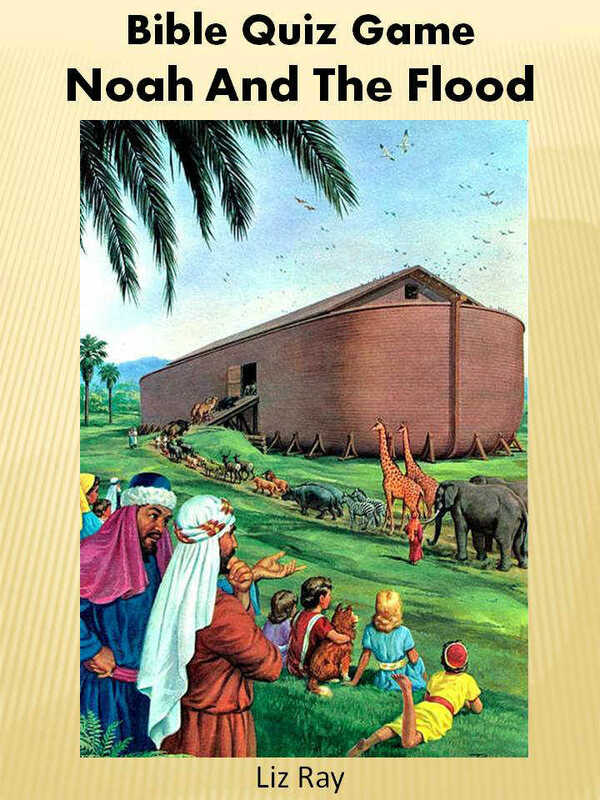 Another interactive quiz game for Kindle to help you learn the details of what the Bible has to say about Noah and the Flood.